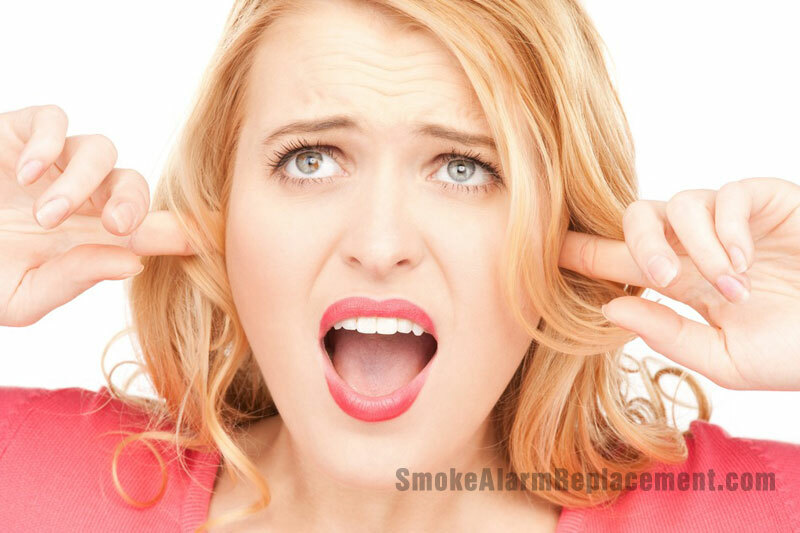 Why is my smoke alarm beeping at me? As a home owner, you’re naturally worried about making sure you, your loved ones, and your property will be safe from fire. The easiest method to ensure this is by adding smoke alarms to detect smoke and fire. If there was a fire they alert you as soon as possible so the fire may be put out and everyone moved to safety. The one drawback with this choice is ones smoke alarm beeping for no apparent reason and interrupting your sleep, distressing your children and pets, and so forth. Smoke alarms are required to ensure any fire within your house can be detected fast enough so that it can be extinguished without causing substantial damage to property or even life. 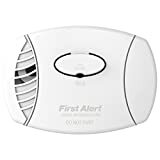 Nevertheless, a smoke alarm beeping without any sign of fire may be a major nuisance that alarms you, young children and pets causing you to lose sleep and go into a panic. If any of your smoke alarms in your home are chirping or beeping from time to time you should take the appropriate steps to prevent this. 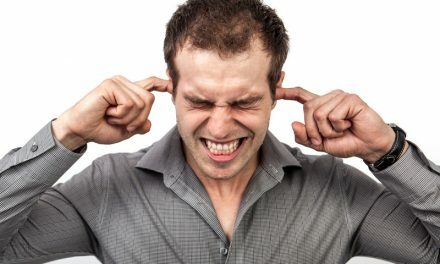 Smoke alarm beeping Have you changed the batteries? Smoke alarm beeping? a good reason why a smoke alarm beeps frequently or constantly is to point out that the batteries must be changed. Smoke alarms can be powered by batteries that should be changed every six months. 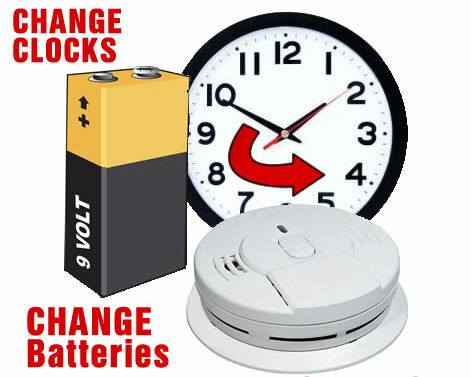 An easy way to keep track of when to change the batteries is when the clocks change. Even so, if your smoke alarm is still beeping after that it may be that the batteries are not installed correctly. In this case, you need to remove the batteries then re-install them with proper care. 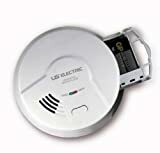 Most smoke alarms don’t work effectively using rechargeable batteries. If you have tried using these, it is advisable to replace them with regular batteries to make sure that the smoke alarm beeping stops. Smoke alarm beeping can happen if they become covered with debris and dust. A smoke alarm that’s covered with spiderwebs, spiders, or any other little bugs may start to beep constantly. A smoke alarm is best cleaned by using a vacuum with a hose attachment, or even a hand-held vacuum unit. You might need to remove the smoke alarm from the ceiling fitting to clean any dust and debris off behind the smoke alarm. This ought to make sure that the smoke alarm beeping stops. Another reason behind a smoke alarm beeping sporadically may be temperature fluctuations in your house. In case you set your thermostat on a very high or even low temperature, your smoke alarm detects this and chooses to raise an alert. To prevent, you should make certain that thermostat is set with a more average temperature.One other reason why a smoke alarm starts beeping might be when it detects heat from your kitchen or shower. This may happen if you are cooking lots of dishes at high temperature or even somebody opens the bathroom door right after taking a very hot shower. 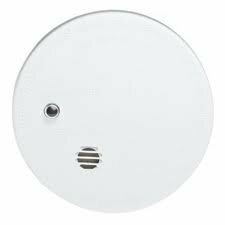 To prevent such false alarms it’s best to move the smoke alarms 10 feet from the bathroom or kitchen door or use some additional way to be sure that the hot air doesn’t reach the alarms sensors. Most smoke alarm manufacturers want you to routinely test your smoke alarm simply by pushing the test or silence button. Once this button is pressed, you should hear the smoke alarm beeping. 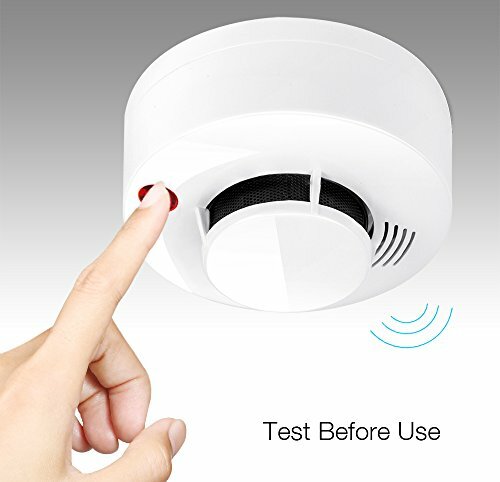 However, it’s possible to mistakenly press this silence/test button when cleaning your smoke alarm or its surroundings. 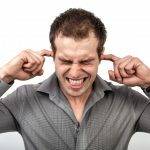 If you think this may be the case, all you have to do is turn off the circuit breaker for the smoke alarm, remove the smoke alarm, take out the batteries, then press the test button for around thirty seconds. Now you can replace the batteries and fix the alarm on the housing. Next turn on the circuit breaker then confirm the smoke alarm beeping has stopped. One last reason a smoke alarm beeping could it be has reached its end of life span. Smoke alarms generally are good for between 8 and 10 years. Remove the smoke alarm and view the manufacture date printed on the back. If it’s over 8 years old, you’ll want to replace your smoke alarm immediately. 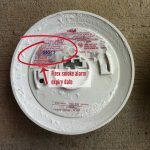 New smoke alarms have both an expiration date on the side and a manufacture date on the back. If your smoke alarm does not have a expiry date it is safe to say it should be changed. Change all your smoke alarms at the same time using the same brand, as they interconnect so if one detects a fire it triggers the others to go off too.A smoke alarm is crucial to make sure you and your family are notified in the event of a fire in your house. As this is an essential method of protection, you must ensure your home has the right number of smoke alarms installed. As a rule you must install a smoke alarm outside all sleeping areas and on every floor. Nevertheless, if you’re installing only a single smoke alarm this ought to be positioned in the hallway central to all the bedrooms. You need to locate a smoke alarm expert to help you replace your smoke alarms correctly and make certain they don’t beep unnecessarily. Even so, you have to be responsible for maintaining them once the replacement is done. For example, you have to keep track of when your batteries have to be changed, either by using a set routine of changing them as the time changes or even marking the right date on your calendar. 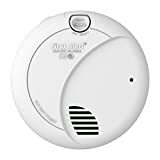 Make sure that you make certain that smoke alarms are cleaned on a regular basis by vacuuming all accumulated debris and dirt from the surface.Being a responsible home owner, you have to be sure that all the safety gadgets installed operate properly. A correctly installed and functioning smoke alarm may save lives as well as property by warning you to the chance of a fire. Nevertheless, smoke alarm beeping is a liability and could also cause you to miss a real fire. As a result, you should take a beeping smoke alarm seriously and determine the cause. If you’re sure there’s no fire, you’ll want to follow a step-by-step method and 1st change the batteries, thoroughly clean the alarm, or reset it before choosing to change it because you might not have to after all. Replacing my smoke alarms stopped the chiriping finally! I finally stopped my smoke alarm from chirping, replacing the battery was all it took. Thing was I never knew there were batteries that needed changing! 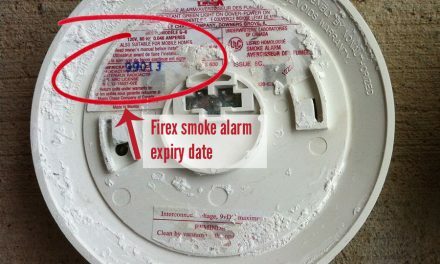 NextFireX smoke alarm chirping or beeping?